Get in shape for the year ahead and take advantage of the opportunity to meet a wide variety of local health and fitness experts at the Health & Fitness Surgery. Over 20 experts across a diverse range of mind and body health and fitness discplines will be on hand to give free advice and information. Be happy and healthy throughout 2014 and beyond. For more information about exhibiting please get in touch on 07727 257262 or by email to ingrid@4mgsolutions.co.uk. Do you have an idea, a concern or a conundrum about your home or garden? Are planning an extention, a conversion, a make-over or need a repair? Visit any one of the 5 FREE Home & Garden Surgeries taking place across the borough of Richmond with the opportunity to meet local trades people for all your home and garden needs. A FREE family fun day spanning both sides of the River Thames at Teddington Lock. There will be activities on the Lock Island and the Ham Tow Path including a live music stage, angling activities, arts & crafts, boat rides, boats on display in the Barge Lock, canoe/skiff racing, charity & community stands, face painting, fairground rides, food & refreshments, kids shows, try-a-boat, water safety road shows, wildlife displays and more. 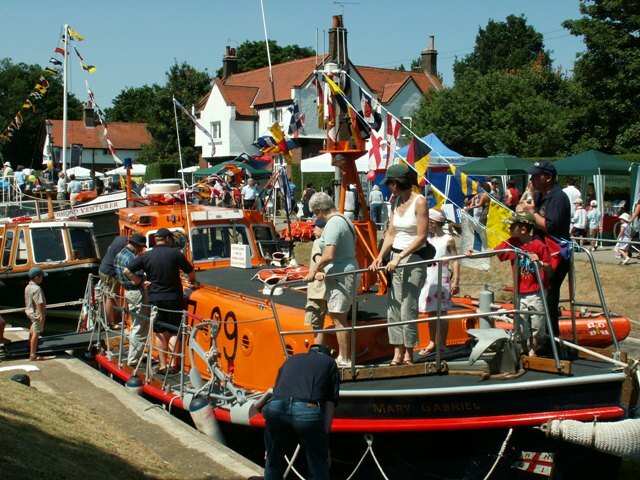 The fun continues at the Lifeboat Station and the Manor Road Recreation Ground where visitors will be able to meet and greet the lifeboat crew, climb aboard a lifeboat and watch the crew in action during a series of river rescue demonstrations. The festival is a charitable community event, all profits are donated to the nominated charities including the RNLI, River Thames Boat Project and Teddington Memorial Hospital. It is a fantastic platform to raise the profile of the River Thames and all those who use and serve the river as well as raising the profile of Teddington and its local businesses, charities and community groups. It is also a fantastic opportunity for those organisations to raise awareness and funds for their cause. For more information about sponsorship, advertising or stall concessions please contact Ingrid by email or by phone on 07727 257262. Visit www.teddingtonriverfestival.com for more information about this event. Need anything fixing around your home or garden? Are you thinking about extending or converting? Do you need some advice about any plants in your garden or the right plants for your garden? Would you like to find out how to avoid having to call a plumber? Perhaps you’d like to find out how to increase the value of your home? 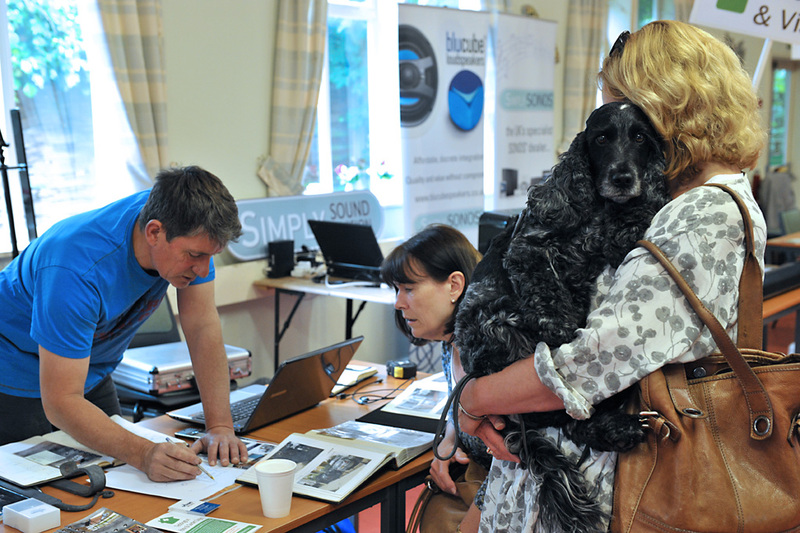 If any of these questions resonate with you, why not drop down to the FREE Home & Garden Surgery on Saturday 21 June 2013 from 10.00am at Elleray Hall, Elleray Road, in Teddington to meet and chat to your local tradespeople. Up to 20 tried and trusted tradespeople will be on hand to answer your questions, queries and conundrums over a cup of tea or coffee. Trades include an architect, builder, carpenter, cleaner, electrician, flooring company, garden design, home furnishings, iron & metal, plant advice, plumbing and heating, a property expert, security, sound and vision, space management as well as a windows and doors expert. It’s a great opportunity to meet your local tradespeople in an informal and non-obligatory way.